Today we uploaded all the files and some extra pages for the entire 2019 Carrero planner and made it a permapage. That way you can come on anytime and print the next month, rather than printing them all in one go. Just check the bar at the top of the page (the header) and you will see it’s now a permanent feature. 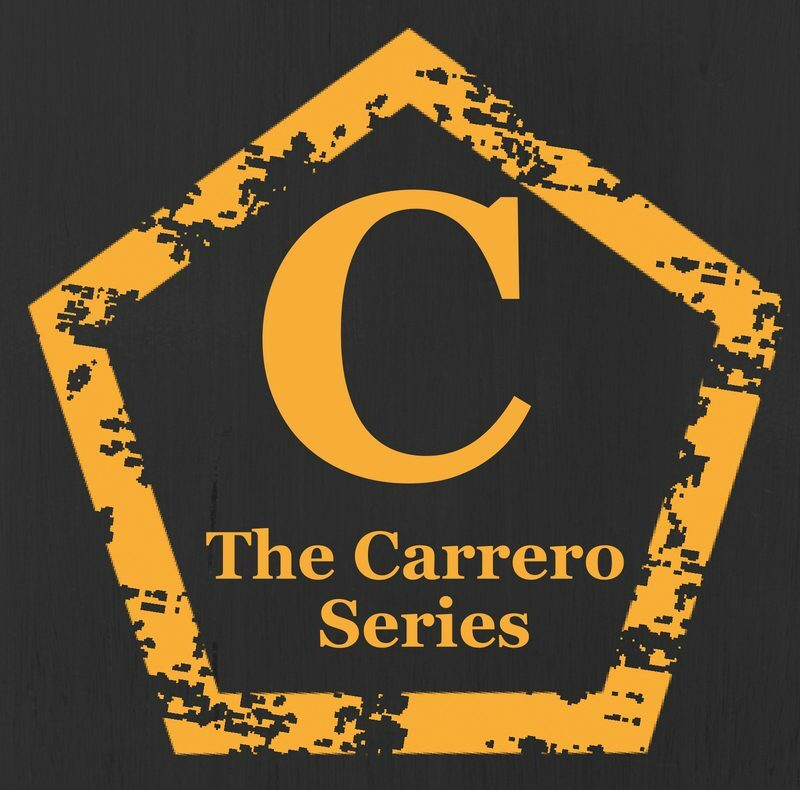 I will be making a video for my YouTube on how we here at Carrero HQ assembled ours as we are using it to keep track of important dates. If you have any suggestions for extra pages then let us know!! Comment below.